Android user can change the way they were used to watching television at home or office. At present, Android and some third party TV apps together can give you a perfect experience of TV. To watch TV on your Android Mobile or Tablet, you don’t even need to pay a single penny. 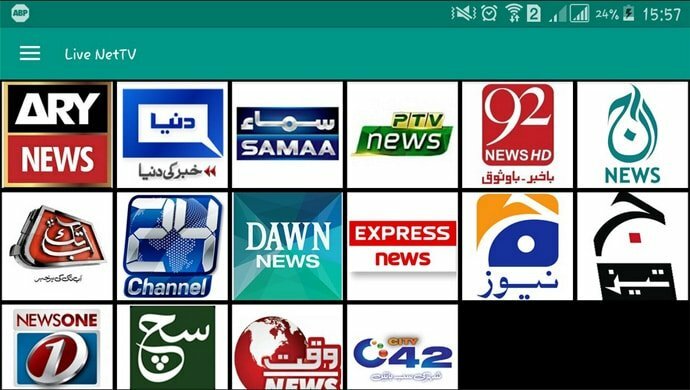 So, you can now watch hundreds of TV channels on your Android for free. 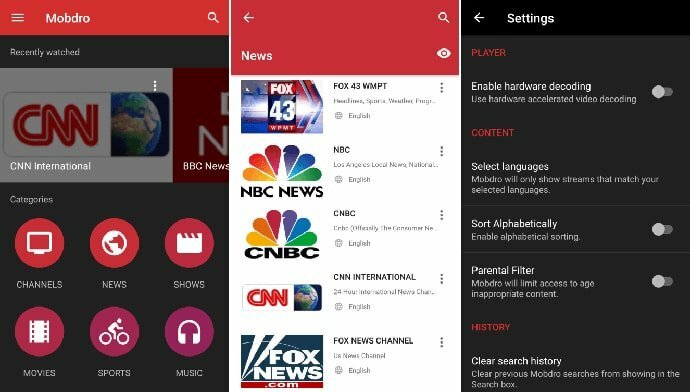 Hundreds of free TV apps are out there, or you can find them at Google Play Store. 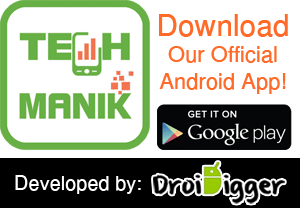 At the same time, you can check our Top 10 Free TV Apps for Android Mobile and Tablet to get a better and quick result. 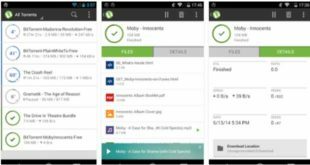 Mobdro is one of the best Free TV Apps for Android Mobile. Mobdro is very beautifully designed with a user-friendly interface. So that, anyone can use the app very easily. You can watch channel from almost every genre including, Music, Movies, Entertainment, Sports, Tech, Animals, Gaming, and much more. The user can watch Mobdro live TV in 10 different languages, and it can be watched from more than 30 different countries. In addition, you can also download popular TV series to watch later. 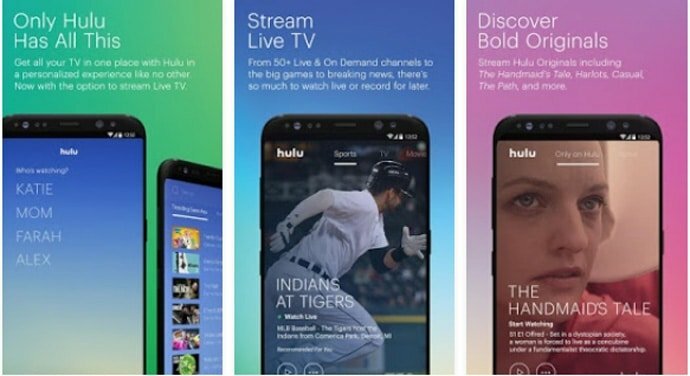 Hulu, one of the biggest and powerful Live TV apps for Android user. Hulu is a one stop solution for your TV apps. The modern and beautiful design will melt your eyes. 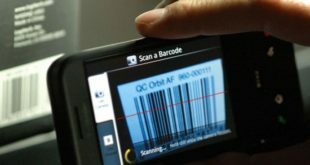 It has a very intuitive and user-friendly interface. On the other hand, it’s effortless to navigate and easy to browse channel. You can watch almost everything including, Movies, Popular shows, News, Kid shows, and much more. At the same time, Hulu offers you top 50 channels to stream anytime. 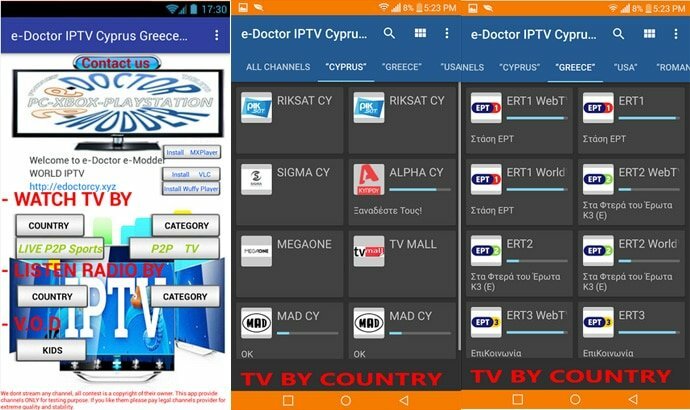 Turn your Android Mobile and Tablet into a TV with tons of channels using eDoctor IPTV. eDoctor will provide you tons of channels from almost every genre. 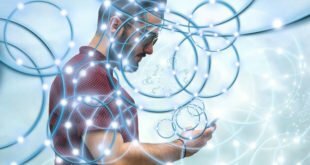 You will be able to watch your favorite channel and shows through the app. Various channel including, movie channel, news channel, music channel, and kid channels are available in eDoctor. On the other hand, every channel comes with HD quality. So that, you do not need to worry about the quality of pictures. This one is going to be a big thing in future. You can also use YouTube to watch live TV for few shows or for few channels. The user can enjoy about 40 channel on YouTube TV, and the number of channels is growing. 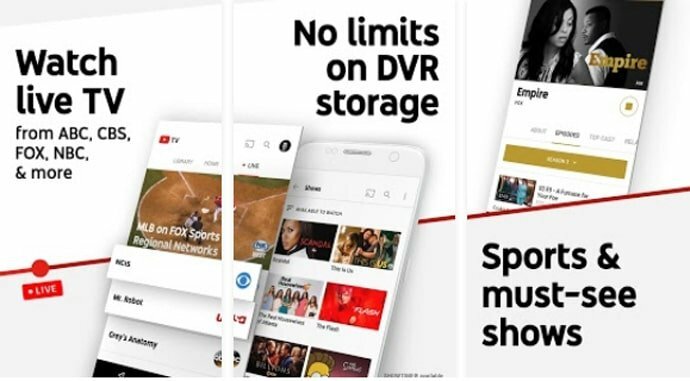 YouTube TV will provide you local news channel, sports channel, popular TV channel, and much more. Although, YouTube TV is not available all over the world, and you have to pay for it, but you can enjoy the trial version mode. 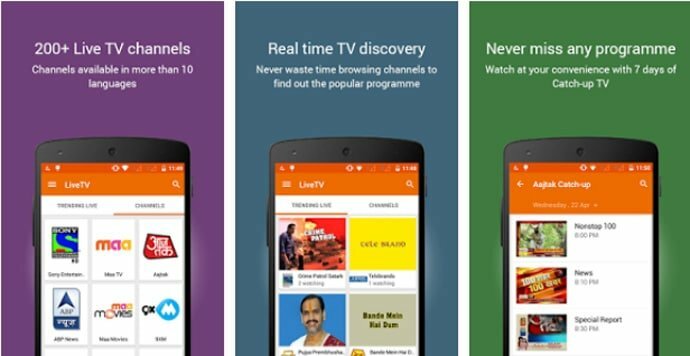 Pluto is another Free TV App for Android Mobile. Pluto is very light and simple but a compelling app to watch free TV. The user can watch their favorite channel from almost every genre. As a result, you can stream 100+ channels including, sports channel, music channel, movie channel, news channel, kid channel, and much more. On the other hand, you can access to Pluto’s library for thousands of movies and hundreds of your favorite TV shows. Watch 200 Live Indian TV channels using YuppTV. You can consider YuppTV as one of the Best Live TV Apps for Android. This app is one of the largest online TV platforms for free. YuppTV will provide you a great experience of live TV. You can watch various types of TV channels and programs from every genre including, news, comedy, sports, comedy, romance, family drama, and much more. As well as, you can watch latest Hindi movies and regional channels. 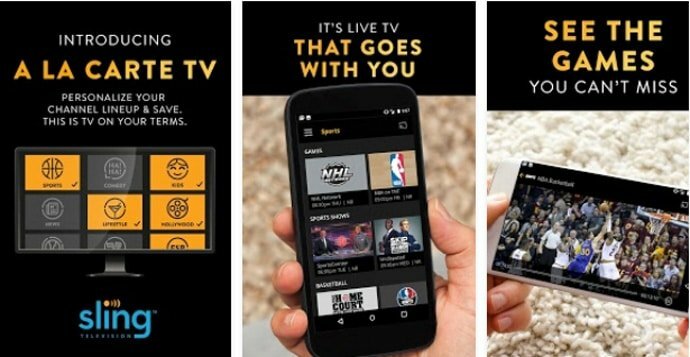 Sling TV is an awesome option for live TV and one of the best live TV app which will allow you to customize the app as you want. Beautiful and eye candy app and easy to use for the user. Intuitive user-interface and easy to navigate. Hundreds of channels and almost every genre are available on Sling TV. So that, you can watch your favorite channels such as sports channel, music channel, kid special, comedy channel, lifestyle, and much more. In addition, you can personally organize your favorite channels and can save it as favorite. SPB TV is a Free TV Apps for Android Mobile and Tablet with over 200 channel. SPB TV app is very intuitive and user-friendly as well as SPB TV support Android TV. SPB TV provides channels from all over the world. The app has a very quick channel preview and fast channel launch and switching system. Integrate TV guide, and onscreen controls are also available on SPB TV. So that, you can watch hundreds of channel from your favorite genre with lots of features and functions. Stream thousands of movies and hundreds of TV shows using Tubi TV. Tubi TB is one of the favorite apps among the user. This online streaming app will allow you to watch your favorite shows over the online for free. It will provide you all the content in HD-quality. So you can easily stream movies and TV shows from your favorite Hollywood studios in HD. Although this one is not a proper live TV app, still you can enjoy hundreds of TV shows as your demand. 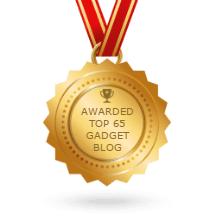 Having perfect TV apps for your Android mobile or tablet is tough, but not impossible. We are here for your help to find out the best one as your demand, and our experts made a list of best free TV apps. Just check our top 10 Free TV Apps for Android Mobile. No doubt, you will find some accurate result for your needs. Download and enjoy your favorite TV channels for free.